In emergency services, the use of Ultrasound is in full progress. Always looking for solutions that save time and bring efficiency, Ultrasound responds to both these needs. 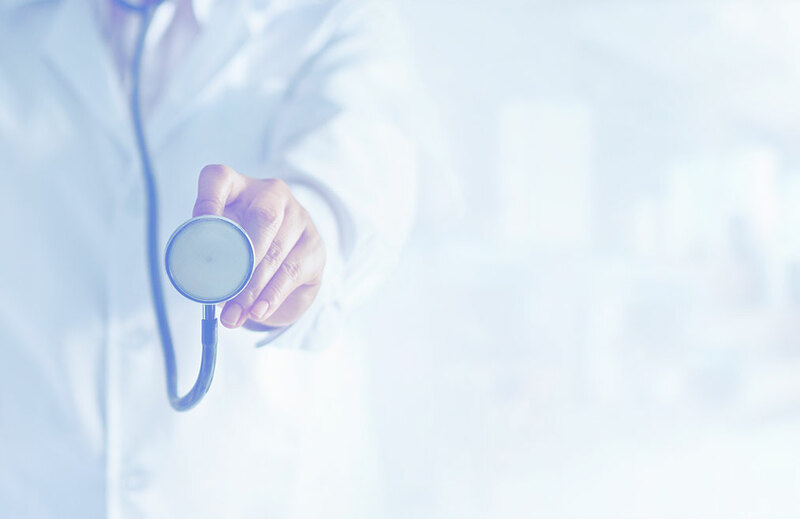 Because it brings immediate results and is a non-irradiating technique, Ultrasound delivers a rapid examination that assists in making an early diagnosis, leading to faster patient referral. For example, if you can visualize the heart, you have information that facilitates your therapeutic decisions with patients who are in a “state of shock”. Developed for Emergency care and pre-admission Emergency services, to allow you to carry out emergency quantitative cardiac imaging. Veritable aid for medical diagnoses, the SMUR App® application permits quantification of cardiac functions with Pulsed Doppler and Doppler Tissue Imaging (DTI). This application brings you further than just a palpation, and enables you to localize fluids, evaluate flow velocities and do hemodynamic studies. ”U-Lite perfectly answers the needs of General Practitioners of SOS Médecins. It gives an unprecedented mobility by accompanying the physician on all his calls, and the HD image quality makes the diagnosis more reliable. And finally, the simplicity of use is a great time-saver for a consultation. This tool enables us to faster orient patients to adapted care units and save precious minutes in emergency situations. 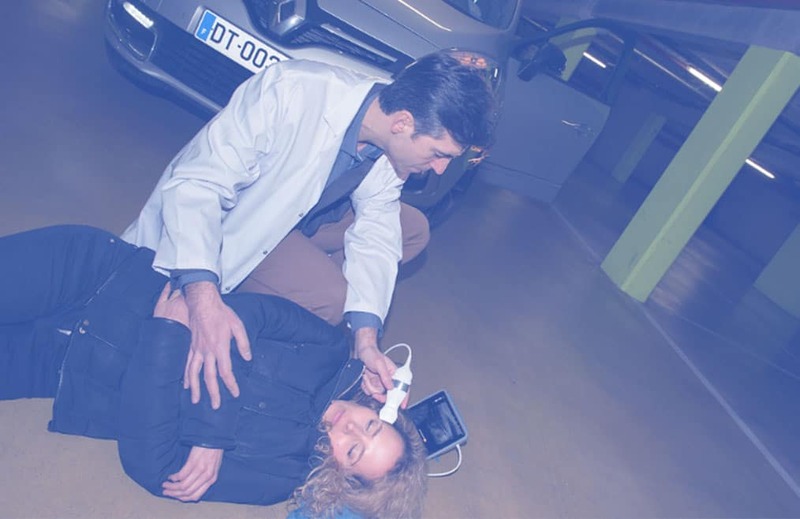 The ultra-portable Ultrasound Unit U-Lite by Sonoscanner, French Leader in Ultrasound, is particularly well adapted. Thanks to its small size, U-Lite is always at your fingertips in the pocket of your white coat. In 10 sec, you will be ready to carry out decisive examinations efficiently, allowing you to save more lives. 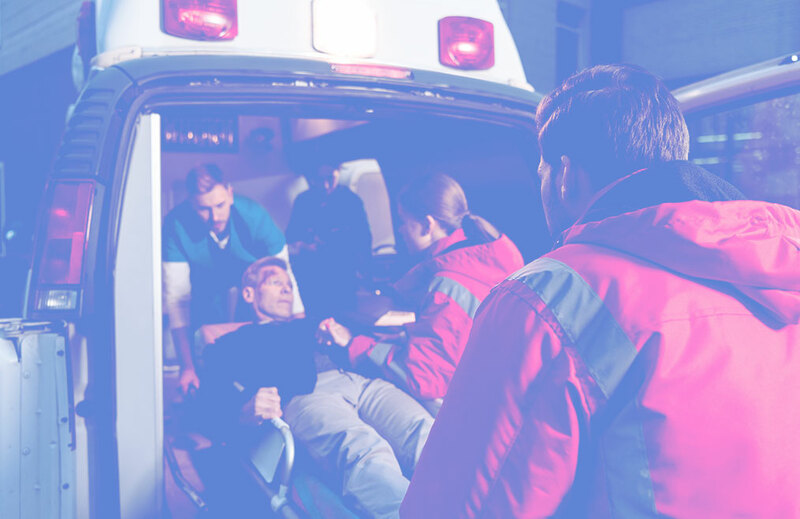 With U-Lite, ultrasound accompanies you in emergency vehicles, and our ambition is to evermore efficiently assist you in responding to your patients’ needs.